Kitty O'Neil, a stuntwoman who was Lynda Carter's stunt double on 1970s TV series Wonder Woman, has died in South Dakota at the age of 72. O'Neil, who lost her hearing when she was five months old, also doubled for Lindsay Wagner on The Bionic Woman. 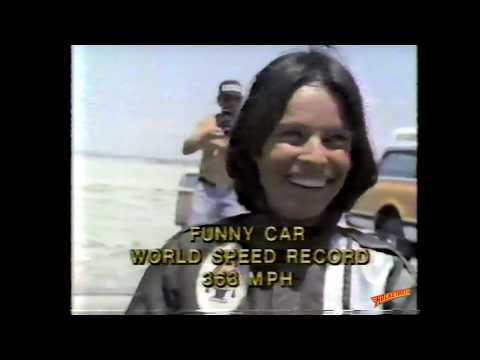 O'Neil's success as a stuntwoman led her into the world of speed racing and she set a land-speed record for women in 1976 - which still stands today.